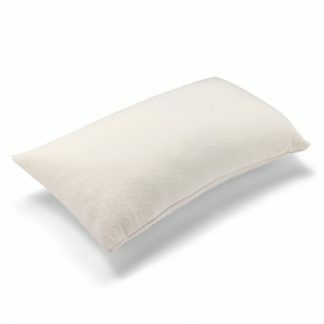 Kayflex Mattreses | FREE & FAST delivery | FREE pillows. 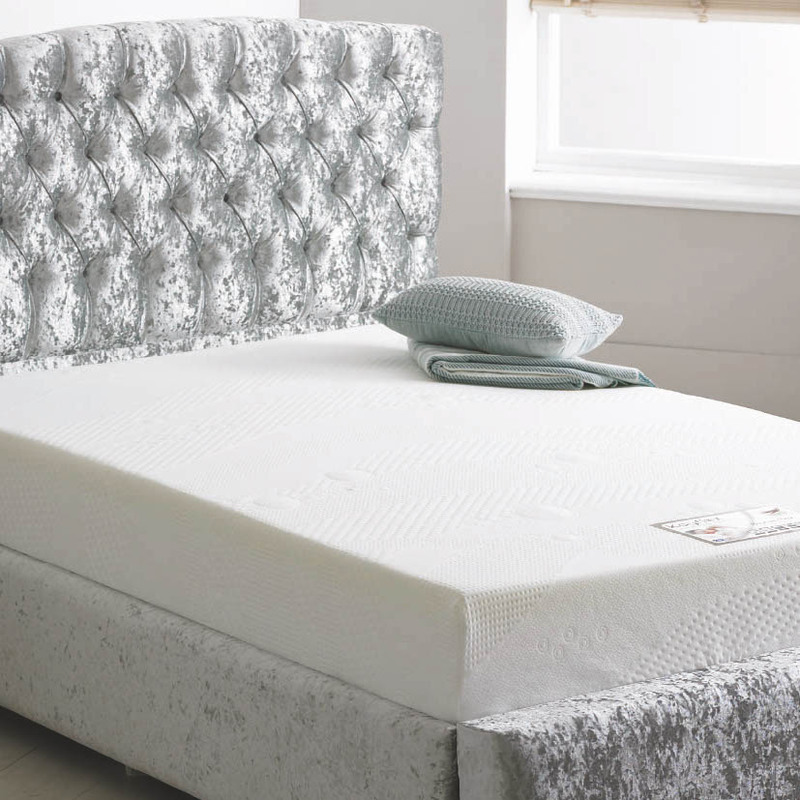 Kayflex is a leading manufacturing company, based in the UK and they specialise in making memory foam mattresses and latex mattresses. All the Kayflex products are available vacuum packed, and rolled, for ease of delivery. 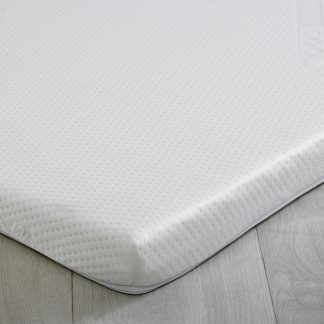 This, in no way, makes them an inferior mattress choice. 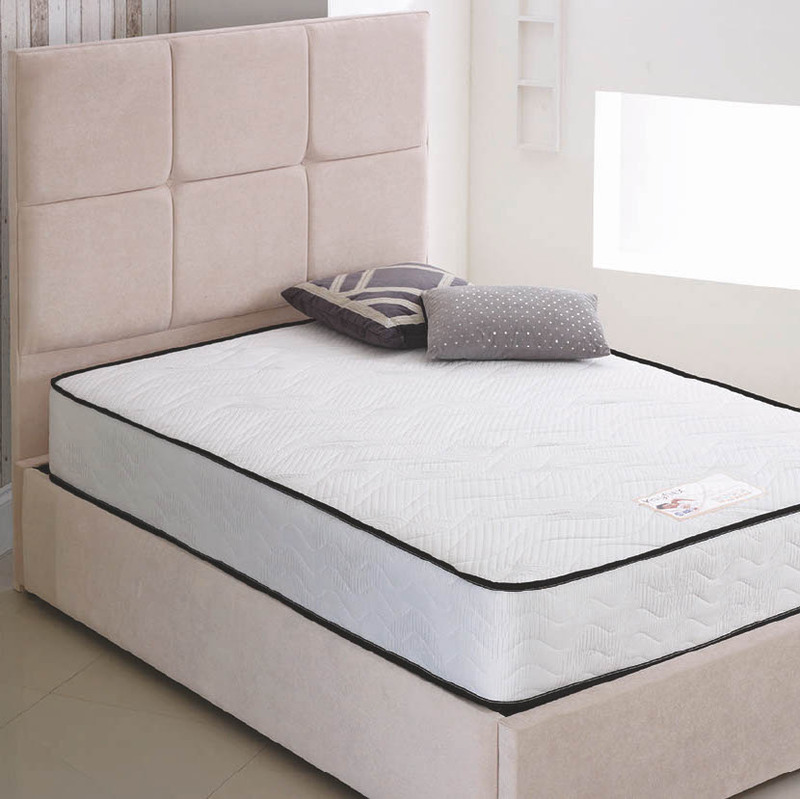 In fact, they are amongst the most comfortable mattresses that you can buy today. 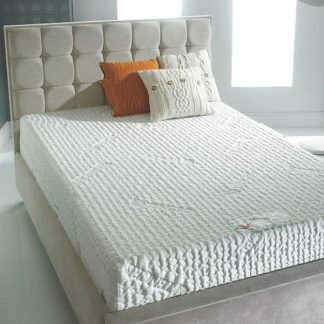 They offer an affordable and comfortable choice of mattresses. 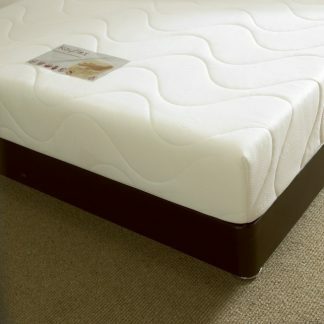 This is one of the largest vacuum packed mattress companies in the UK. 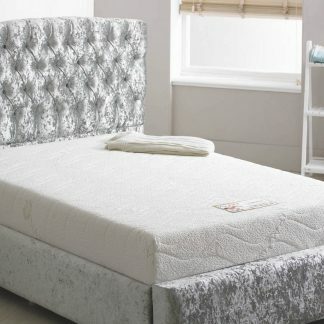 All their mattresses are made in the UK and are designed to give you the best support and comfort. Next Day Delivery if ordered before 10am, otherwise, delivery is usually 2 – 3 working days from date the order is placed.